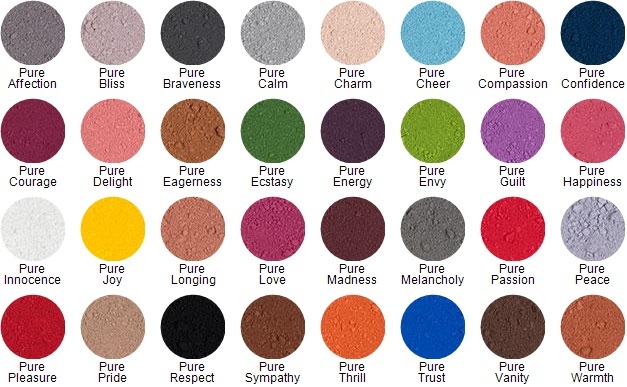 Matt, micronized, colour rich loose pigment powders available in a large range of colours ranging from neutral to fantasy. Apply over eyeshadow primer for a wash of colour, or over top of eyeshadow to intensify colours. Pro Tip - Mix pure pigments with Cake Eyeliner Sealer to create a colour rich liquid eye liner.